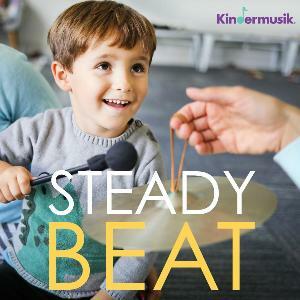 Explore Singing, Dance, Keyboard, Instruments, Drums and Creative Movement... Inspired through storytelling, dramatic arts, imagination and musical curiosity! Early Music Skills DO Matter!